...... Selection of several colorful background images and tilesets bring additional alternation. 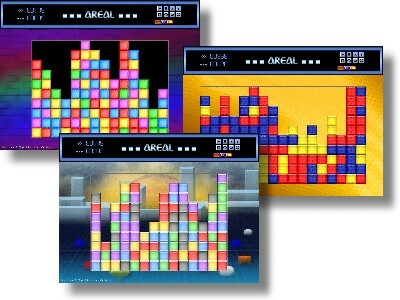 The game offers several options like number of piece colors or size of game to make game easier or more difficult. For each difficulty a separate Champion's list with the 5 best players is shown. Monitor network security and block any unwanted connection to shared resources. Qweas is providing links to Areal 2.02.0242 as a courtesy, and makes no representations regarding Areal or any other applications or any information related thereto. Any questions, complaints or claims regarding this application Areal 2.02.0242 must be directed to the appropriate software vendor. You may click the publisher link of Areal on the top of this page to get more details about the vendor.